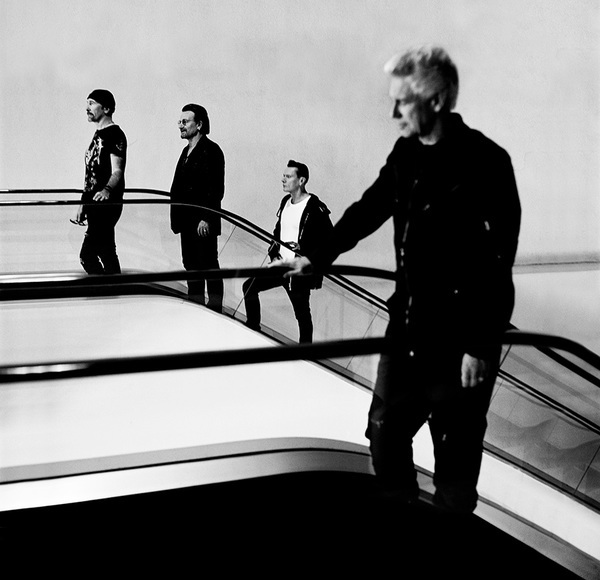 U2 will play a third night at New York City’s Madison Square Gardens this summer. This additional show will take place on Sunday July 1st and tickets go on general sale next Monday, Feb 5th at 9am. A presale for U2.com subscribers will open tomorrow, Tuesday at 9am (local time), and run until Thursday Feb 1st, at 5pm. Subscribers who have not yet used their unique ticketing code in presales for U2eiTour dates in 2018 will receive an email with their code and may purchase up to two tickets for this show. (PLEASE NOTE: the Verified Fan system will not apply in this presale).